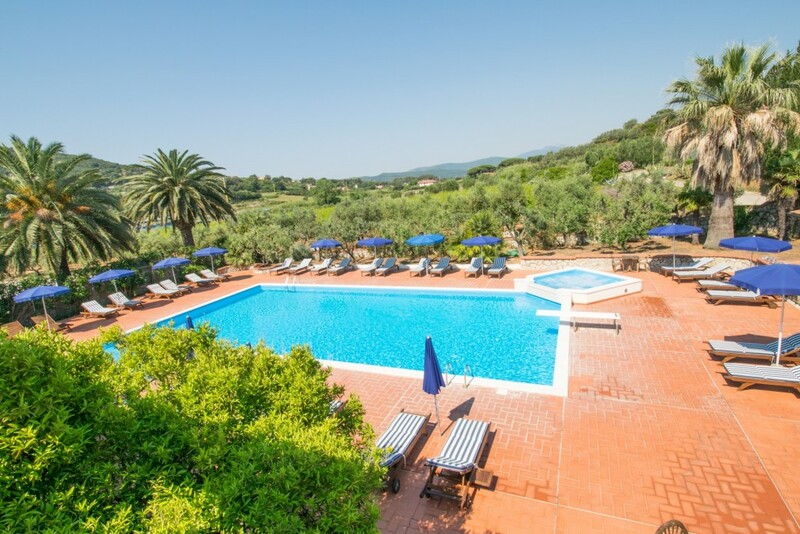 We offer the opportunity to spend holidays in contact with nature on Elba Island, in a tranquil serene atmosphere. We have converted 2 manor houses into 15 apartments, which are elegantly and rationally furnished, surrounded by vineyards and olive orchards. The sea cannot be seen from the house, but the closest sandy beach (Lido di Capoliveri) is only 1 km away, all on flat land, and can also be easily reached by bicycle.